There are a lot of funny conversations at our house. Unfortunately, a lot of them are forgotten. However, here’s one that I couldn’t forget! 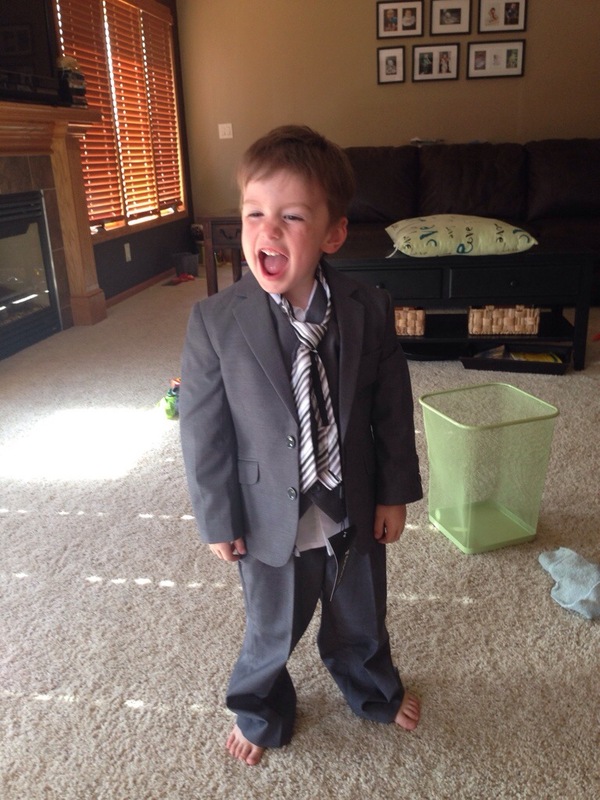 This entry was posted in Baby, Family, Maximus, Motherhood, Toddler by Kyley Leger. Bookmark the permalink. Be careful with that “threat” – my girls LOVE sharing a room! Late night shenanigans are better with a partner. And older sib can use little sib as a patsy in the schemes. I haven’t said it out loud, I think Maximus would jump on it! He maybe wouldn’t like it later, but I’m sure it would sound fun!